A logo is the signature, the symbol and the identity of your company or brand. It’s how consumers recognise and remember your brand even when you aren’t there to talk about it. In fact, it is so important that according to BBC news, big companies like BP spent $136 million on introducing their sunflower logo. Thankfully in today’s internet age, you can design a logo for free without needing to hire a graphic designer or learn any crazy software. Once you finish this article, you will have the clarity to invent a unique logo and the best tools to design a free logo for your company. Name: We assume that you have the name of your brand. If not, you’re late! Personality: Who are you? And what does your brand represent? Colour: What colour could mean in your logo? First of all, before you start designing, it’s important to get inspired! Don’t count this step out as anything could spark an idea. Spend some time finding some epic visuals. Just don’t get too distracted. You could also look up words that are related to your idea on sites like Pinterest and Behance and even scour graphic designers social media pages for some quality inspiration and start filling yourself with the creative juices. Niche is an overworked word these days but don’t underestimate the importance of defining your own niche. Basically, determining the category within which you would place your company. If you struggle to think of what type of business you have, then your idea is most likely too generic so keep filtering it down. Whatever your area of expertise, we recommend you investigate your competition’s logos. What characteristics do your competition’s logos have? What logo styles do your competition use? Which colours are predominant in your competition’s logos? 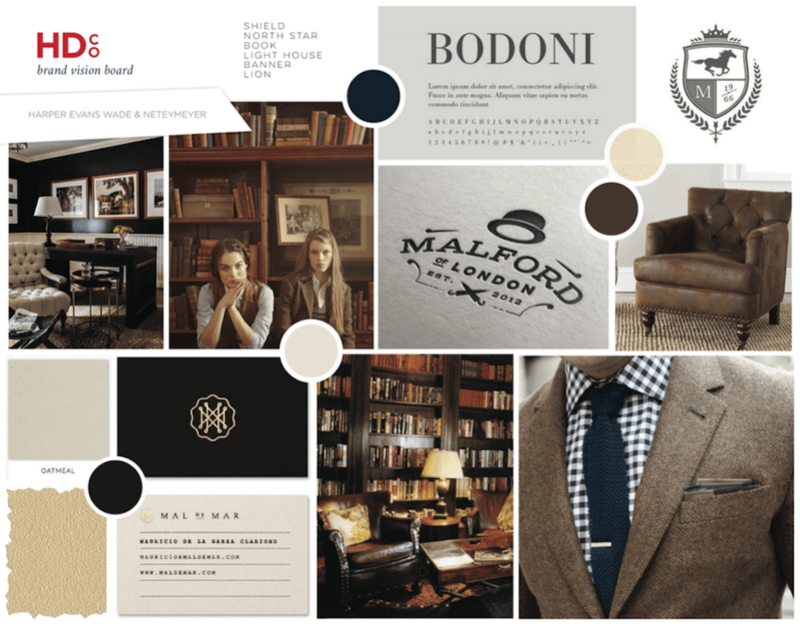 The vision board example above shows how a mood board can bring together ideas of colours, fonts, similar products and a theme. Once your market is analyzed you can define how your logo will differ from your competition. Choosing your name is extremely personal. Be sure to keep it simple and concise. If you have a hunch that it feels right and seems to roll off the tongue you’re on the right track. Think of companies like Facebook, Instagram and Airbnb. Their names quite literally represent the business that they provide making it easy for people to understand what they do or what service they provide. In saying that, your name doesn’t have to be a mash-up of what you sell. Some brands like Adidas and Nike have deeper meanings behind their name that aren’t always obvious at first glance. But to keep things easy we suggest that you keep the name as closely related as possible. This way people don’t have to play a guessing game about what you do. First of all, it must be said that to have a good logo, you need to apply your knowledge, personality and invest time. There are studies related to branding that place more emphasis on the emotions and culture behind the brand rather than the visual front of the brand. 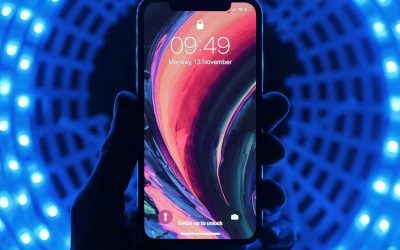 We understand that you’re just here to learn how to make your own logo for free and you might be thinking why we are mentioning startup business strategies? But this is the backbone that will set you up for longevity and a more impressive logo. Win-win! Branding is more important than ever in 2018. So if you haven’t started developing your brand you should have started yesterday. Typography is the fancy word designers use for fonts. They transfer personality to the brand. So if you are using text in your logo (if you’re a startup or an individual you probably should), typography means everything! We asked Isabella Rogers, who is one of our professional designers in Desygner, her tips for choosing the ideal font. So pay attention to what she says here! When it’s time to choose a font you have to consider what you want your brand to look like, for example, corporate, modern, fun, etc. As a result, if you want a simple and modern logo, it is best to choose a sans serif font. Colors play a key role in our lives, they awaken feelings and evoke emotions. They give life to any element. 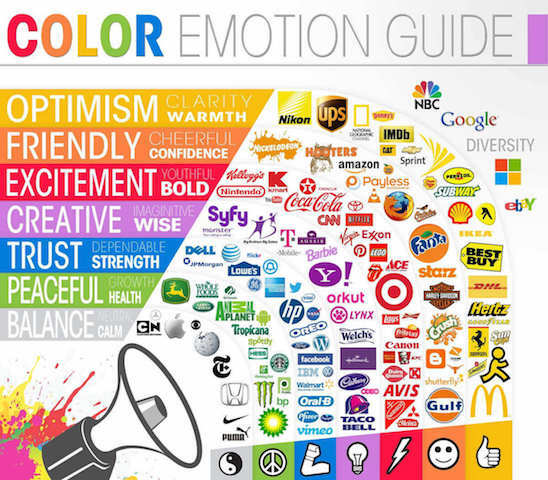 This means it is important to understand the psychology and meaning of colours to make the right choice for your logo. It must be emphasised that although most people commonly associate colors with the same things, it is possible that someone could associate colors with different things. It just depends on the context it is used in. In any case, we know that the definition of colours today can be used as a good guide to start out the creative process before you design a logo for free. When you’re learning how to design a logo, do your best to adapt it to your business as best as possible. This is where graphic designers start. One way of doing this is through the type of logo you use. A wordmark logo is as the name suggests: a logo made up of a word. For this reason, the logo is composed of only text. For example – the name of your company. This type of logo stands out its typography style. The isotype is a tricky logotype and the hardest to come up with since your brand has to be recognized with just one symbol and this takes time to stick with an audience. It is the logo that great brands aspire to although in saying this we don’t recommend it for new or small business owners or for anyone starting out as nobody knows about your brand yet. For this reason, it is better to have your business name in your logo for clarity. Even though the Nike symbol stands alone as one of the most recognizable and powerful symbols in the world, they too started with the name in their logo until their brand picked up enough attention (This was after about 14 years). The monogram is a symbol created from letters. It can be from the initials of your brand name or the 2 syllable mix. The image type logo is formed by a Symbol + Wordmark logo = meaning that it can be divided. The image type logo is probably the ideal logo if you are starting with your business since you will have several elements of your brand in one collective kit. Such as the name, typography, symbol and colours. This way you can use them separately or together as needed for a variety of projects and brand material like business cards, emails, physical products etc. A symbol in a wordmark logo = meaning that it can not be divided. Although it’s not impossible to design a logo using this strategy, these logos generally require a dedicated designer to do them as they are so complex and will take much longer to put together. Too much to take in? Don’t worry, this chart sums it all up for you. Choose the type of logo you would like and try stick to it. 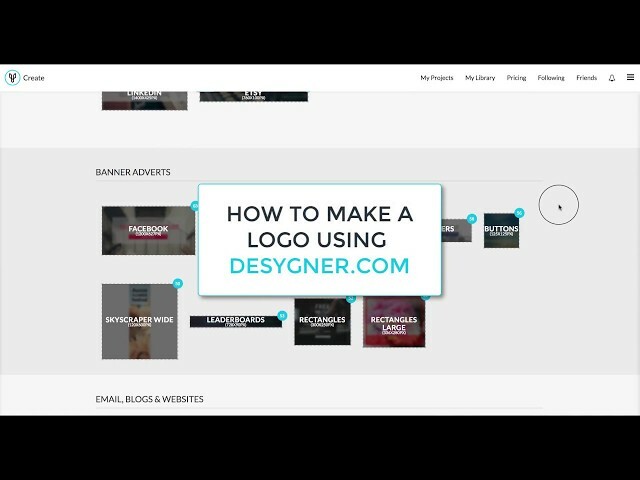 Design the logo for free from scratch yourself using an online logo maker like Desygner or using the Desygner logo maker app right on your smartphone. Design a logo for free from one of our templates: Discover them! 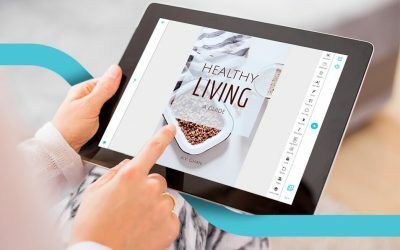 Even if you don’t have any previous design experience you can create professional looking graphic projects with the easiest online editor in the world. It’s simple, fast, online, FREE and even fun!